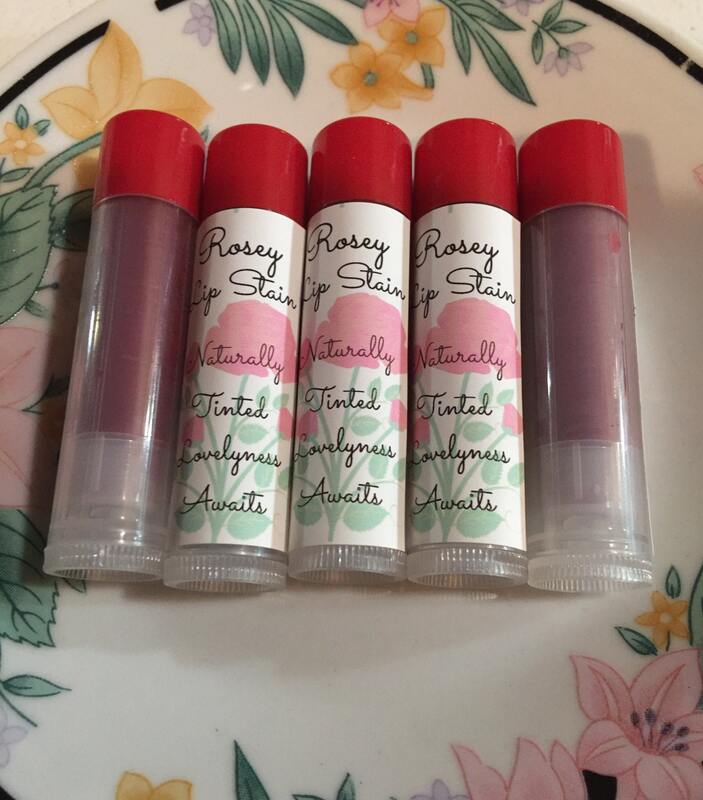 Beautifully tinted rose colored lip balm, naturally infused with subtle color and just the right amount of zest! The Peppermint essentail oil adds a slight cooling effect to the lips, sensitizing a lush & juicy pout! All ingredients are organic, made fresh and with love. 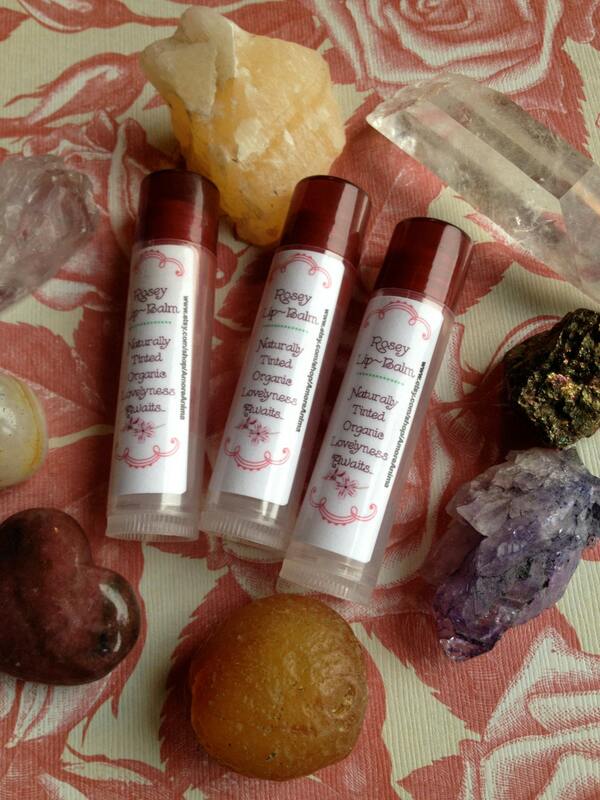 Enjoy this lip balm knowing that it is free of harmful ingredients, and fragrances! 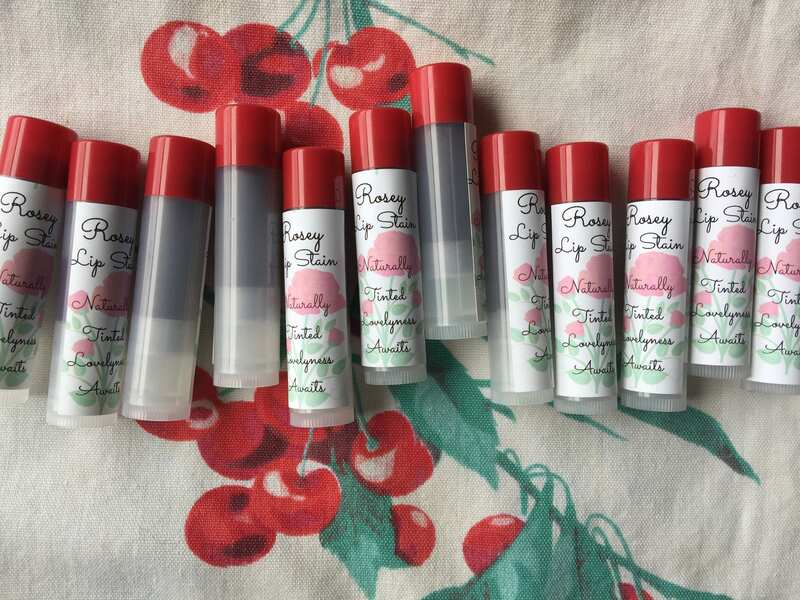 This lip balm makes a great gift for all ages! Great for party favors too! Message me for a price quote and more info. I love the feel and flavor of this balm. I was hoping it would offer more tint and it is way too soft. I have to apply it gently so I don’t ruin and smear the balm. It would be perfect if it were a bit firmer and tinted my lips a little more!